Arsenal returned to winning ways with a 3-0 win over AFC Bournemouth. After two defeats in a row, Arsenal got off to a great start when Danny Welbeck bundled home Sead Kolasinac’s cross after six minutes. 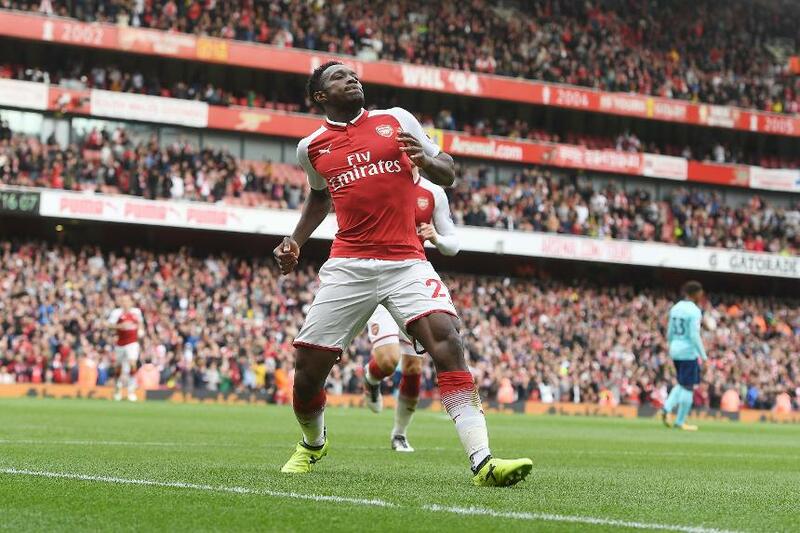 Welbeck was involved in the second, setting up Alexandre Lacazette to curl home in the 27th minute. Moments after Jermain Defoe hit a post with a header, Arsenal got their third after the break. Aaron Ramsey set free Welbeck on the left and he finished into the far corner. Arsenal played the last 10 minutes with 10 men after Francis Coquelin, one of three substitutes, went off injured, but apart from Petr Cech tipping over a Lys Mousset header, AFC Bournemouth rarely threatened to score a second goal this season.